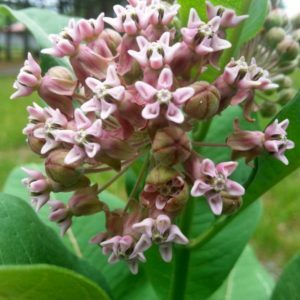 Get the latest on upcoming workshops, plants sale and why we should all be growing native plants. 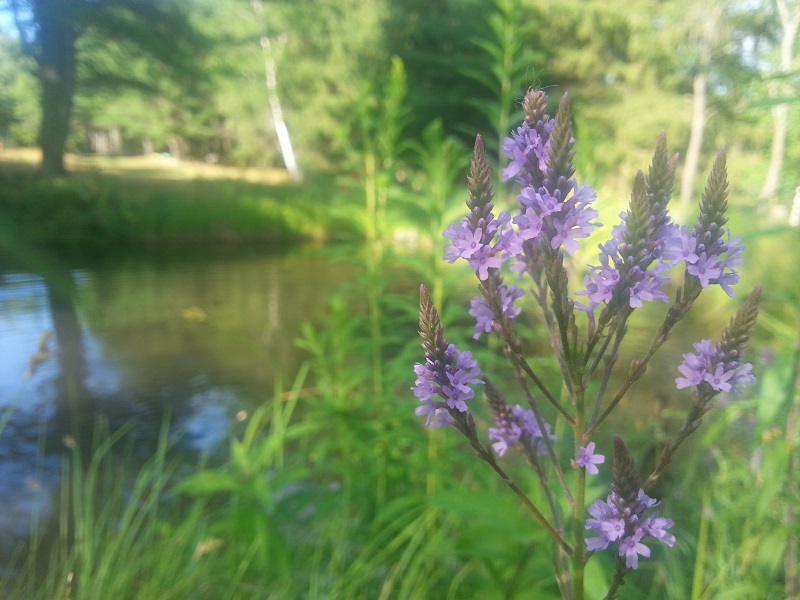 Blue vervain thrives in moist soils and is well suited to rain gardens, ponds and lakeshores. 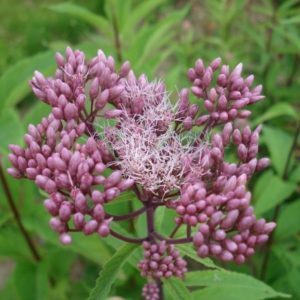 It develops spikes of small purple flowers in mid to late summer. The flowers attract a variety of pollinators. © 2019 Hidden Habitat. All Rights Reserved.